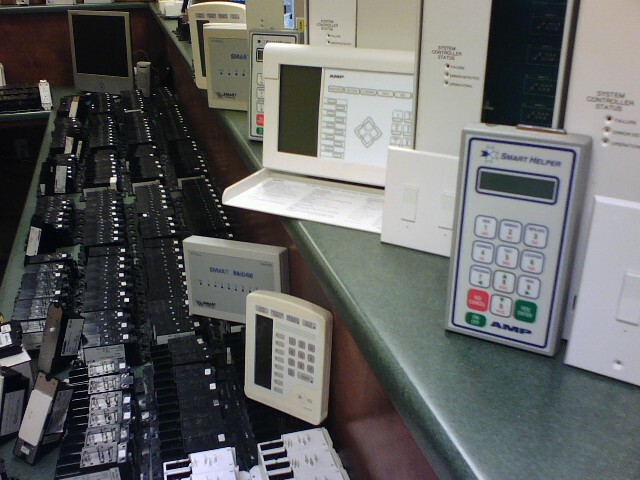 The AMP Smarthouse Wiring in your home has been Obsolete since 1995 (MOLEX since 1994) – So what do you do? In 2002, we bought all the remaining parts that AMP had for Smarthouses, over 3 tractor-trailer loads full! Since then we have shipped many parts and visited many Smarthouse sites to do repairs and for conversions to modern technology. 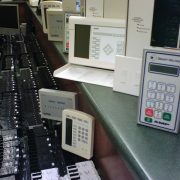 Today, we simply don’t have enough parts to keep all of America’s AMP or Molex brands of Smarthouses going much longer. But, there are other choices. Yes we can fix your home (at least for a little while longer) but better yet, there is a way to get rid of the old obsolete lighting parts completely! It’s called a conversion and it can often be done mostly with local labor, using parts that are available from hundreds of sources across the United States. However due to our experience our on site presence can speed up the conversion, so plan for approx. one day of our time to work with them (this will actually save you money on local labor). 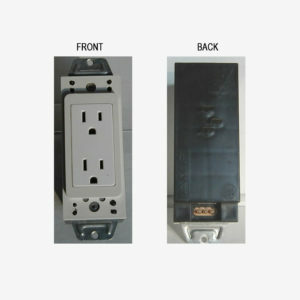 To accomplish the conversion, we must use the existing wiring in your home and the wall switches in each room. There has never been anything wrong with the wiring in your home. It’s still state of the art today. But, it is routed in such a manner as to prohibit its economical replacement with conventional electrical wiring. 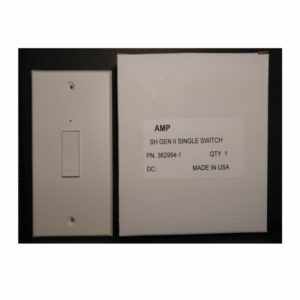 To accomplish a conversion, we provide some specially manufactured conversion adapters and the lighting parts needed to complete the removal of the obsolete Smarthouse lighting products. Once a conversion is completed, you will have lighting that can be serviced by local electricians using readily available off the shelf parts! Important Tip! 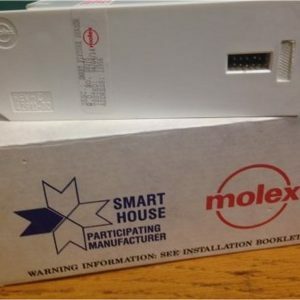 Some of our work is done for the 2nd or 3rd owners of Smarthouses. On several occasions, these people moved into a house not knowing the lighting blocks and control electronics were obsolete. With the recent national real estate laws, it’s now illegal to sell a house without disclosing the obsolescence of the wiring. Even if a waiver is signed, this does not remove the previous owner of the liability and some of the 2nd owners went back to the original owner and/or builder and forced them to pay for the complete cost of the conversion. To avoid this issue and make your house ready for an easier sale, simply choose one of the conversion choices we can provide. It’s important for each of you to realize that we don’t want you to feel as if we are dictating commands to you. 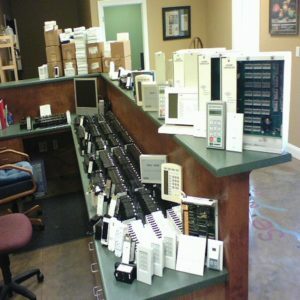 Sure, we are the last source of parts for the wiring in your home. But, we can provide a long list of satisfied owners who are now happy that they selected us to do the conversion. In addition, we are providing three options for you to consider. One of these is right for you. Should you want to use us to do one of the conversion options, you will find that due to our experience level, we are much faster than any local craftsmen you will use. 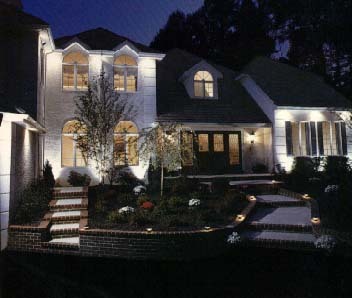 Meaning that in the long run, the cost will be more attractive if we work on your project. Finally, we can provide a turnkey conversion with little involvement from you. If however, you have some local Craftsmen that we can work with, this will make the process flow smoother and may cost you less. After looking over the 3 choices, feel free to call and let’s talk about your options. Whether you have an AMP Smarthouse or a Molex Smarthouse, we can provide a solution for your problems. 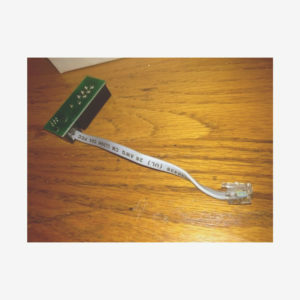 As for Molex parts and service, in 2005 the last remaining source for Molex parts began making claims to insurance companies and homeowners that all their systems had to be converted to modern technology due to them not having any remaining Molex parts. So, there appears to be no other source for the obsolete parts to make repairs (except from us). While we do have a gracious supply of some parts, others are getting pretty low.